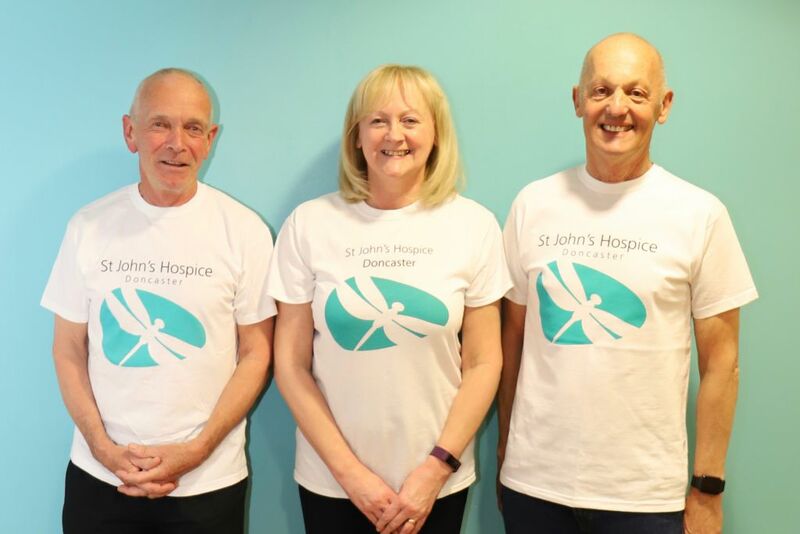 A South Yorkshire pensioner has set himself a running challenge that will benefit our hospice. Les Crownshaw of Firbeck who is 67 and a member of Tickhill Bowling Club in Doncaster, regularly sets himself challenges. 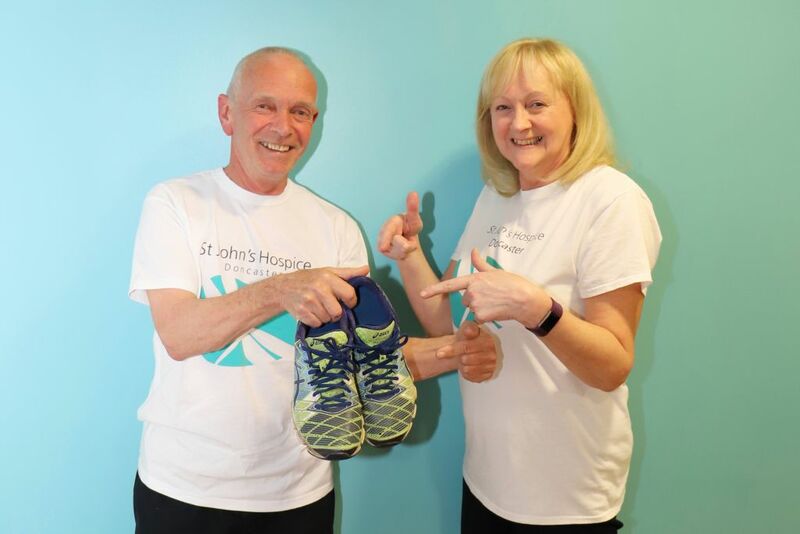 This time he has decided to test his running skills to raise money for our hospice in Balby. Les will run a whopping 50 miles over two days, to every bowling green in Doncaster. Les will set off from Denaby Welfare at 9am on Saturday 18 May and will fin-ish at Tickhill Bowling Club on Sunday 19 May at around 6pm. He will be supported by fellow Tickhill Bowling Club member, Dave Higgins also 67. The hospice is run by Rotherham Doncaster and South Humber NHS Foun-dation Trust (RDaSH). (left to right): Les Crownshaw is pictured with Lindsey Richards of the Hospice.